Siquijor, dubbed as the ‘Island of Fire’, is an island 30 km southeast of Negros, south of Cebu and southwest of Bohol. It is locally known as the island of magic as it is the home of witches and countless supernatural phenomena. Personally, I never met any witches or experienced supernatural phenomena, except for the broomsticks I saw and the potions sold as souvenirs. LOL. But what is really magical about Siquijor is the island itself. 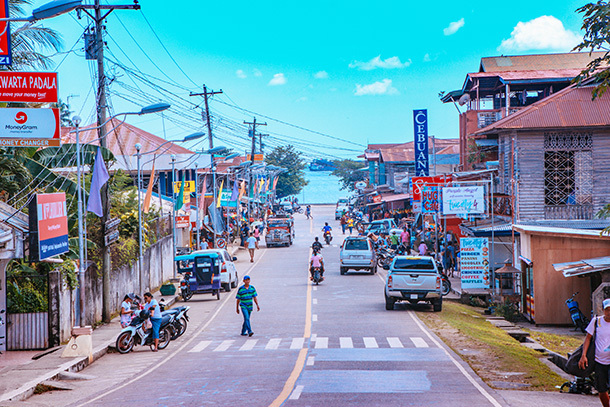 Siquijor is the third smallest province in the Philippines next to Camiguin and Batanes. And like these islands, Siquijor is home to gorgeous landscapes and seascapes. With the closure of Boracay a few months back, spotlight turned to other gorgeous beaches and tourist destinations in the Philippines including Coron, Panglao and, yes, Siquijor itself. 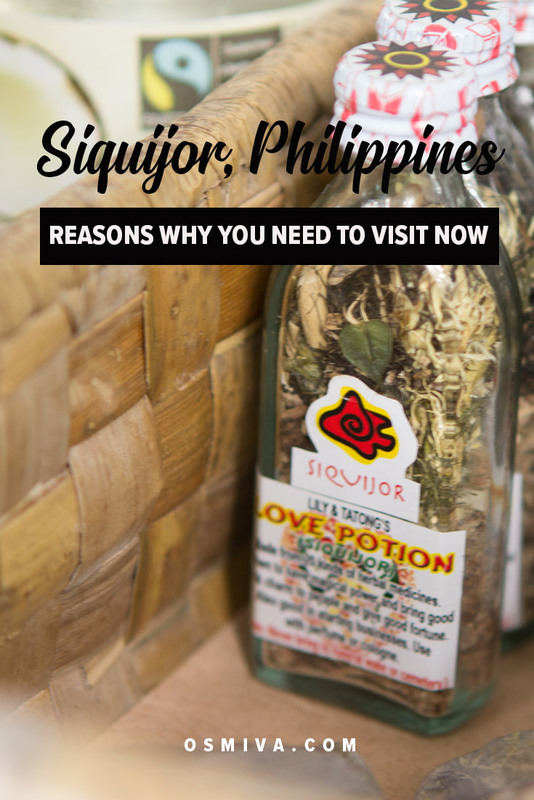 If you need convincing on why you need to visit Siquijor now, let me give you these 7 reasons why Siquijor should be on top of your bucket list destination when in the Philippines! 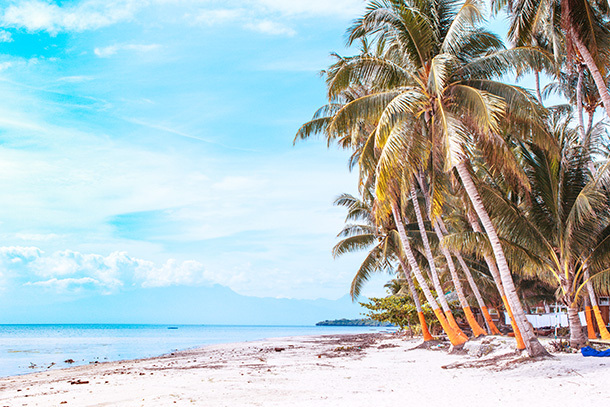 You will not see a beach as pristine and as alluring as those in Siquijor. Its crystal clear waters are so inviting it’ll make you want to take the plunge! Plus, it’s not as crowded as those in Boracay. We went there on a weekend and it was not as crowded as I expected. And because it is located centrally in the country, most of the beaches are pretty calm with minimal waves like those that I am used to in my hometown of Palo, Leyte. As mentioned above, the island is the 3rd smallest province in the Philippines. Because of its size, it can easily be explored in a day or two. 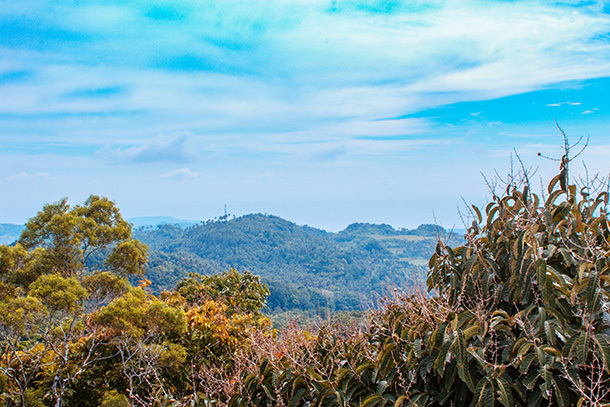 Tours in Siquijor includes a Coastal Tour and a Mountain Tour. Both of which doesn’t need much time, except of course if you linger and take your time. 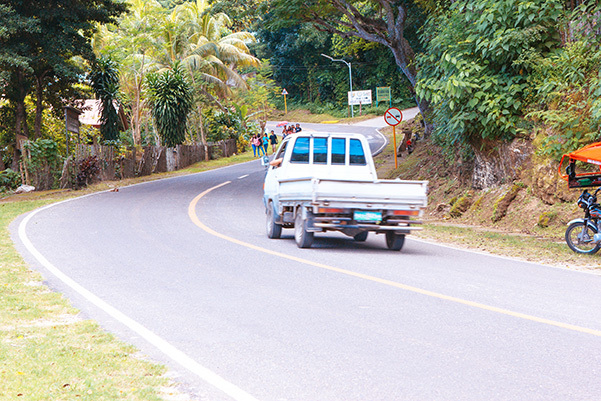 Locals get around through jeeps, tricycles and motorcycles. 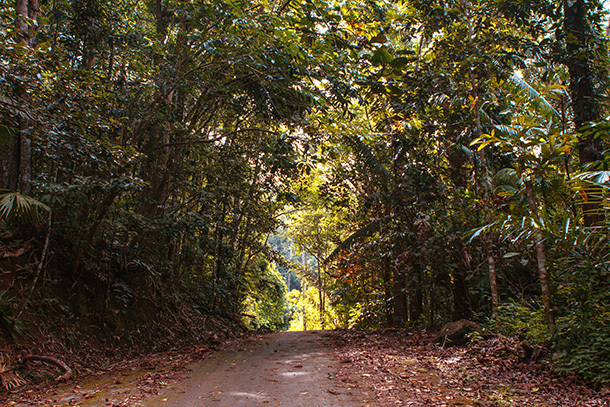 Tourists may opt to rent a motorcycle too to get around the island and explore. 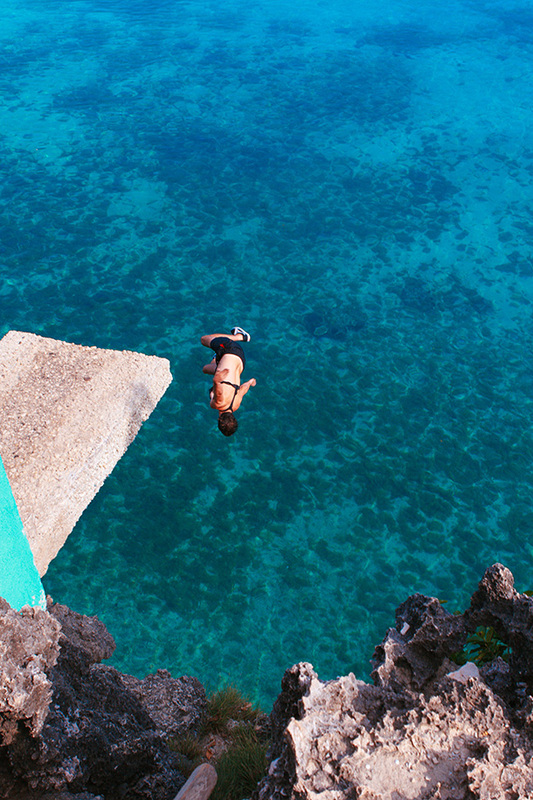 Many people wouldn’t think of visiting Siquijor. The island can be overshadowed by its more popular neighbouring islands. Thus the more reason for you to visit it while it is so, to avoid the influx of crowd. I know that most of us are only available during weekends, so a visit to Siquijor is definitely a good option for weekend trips. 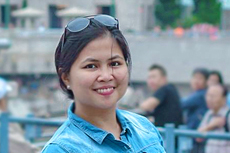 Plus there are commercial trips in and out of the island from Tagbilaran, Cebu and Dumaguete. Another reason to visit Siquijor is because the island is beautiful. You can easily be bewitched with its white sandy beaches, crystal clear waters and laidback vibe. Personally I’d like to spend more time enjoying its beaches and the crystal clear waters that is so alluring! No worries of getting lost or need help. The locals are friendly and very welcoming. And no, you wouldn’t be bewitched or given potions. They are genuinely warm and hospitable! The kids in the photo gamely posed and dived for us while we were there. Internet connection may be a little spotty in several places in the island. But, I personally find it refreshing as it allows us (my husband especially who tends to spend majority of his time online) to take a break from the online world and its updates. The island is also a great break from the hustle and bustle of the city. Get a taste of fresh air everywhere you go and never miss the city noise. We stayed at a hostel in the island and despite having no air-conditioning unit inside (it was a fan room) the air was cool at night. Definitely a good reason to visit Siquijor! There are no malls or fast food stops in the island. Leisure and entertainment are found right at your backyard. Food are also cooked fresh and despite not having fast foods, you can have your fill of delicious meals anywhere. We enjoyed the grilled food we ordered on our first night there as well as the delicious home-cooked meal we had before we left. Have you been to Siquijor? What did you love the most about this beautiful Philippine island? Share it with us on the comments below! We’d love to hear from you! 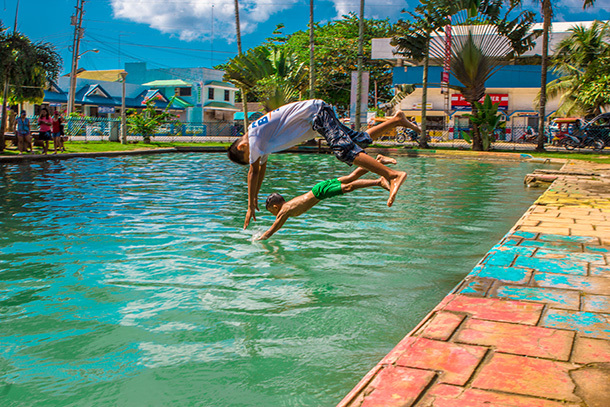 Thanks for sharing your reasons to visit Siquijor – that water looks amazing! I really enjoy travelling to lesser-known destinations and this fits the bill perfectly so will definitely add it to my bucket list! I love the fact that there are no malls or fast food chains on Siquijor as it makes for a more local experience. Didn’t even know this place existed… but now I’m glad so I can add it to my list! Your pictures are absolutely lovely and it looks incredibly colorful! I really like the suggestion for visiting a less popular and yet still beautiful island of the Philippines. 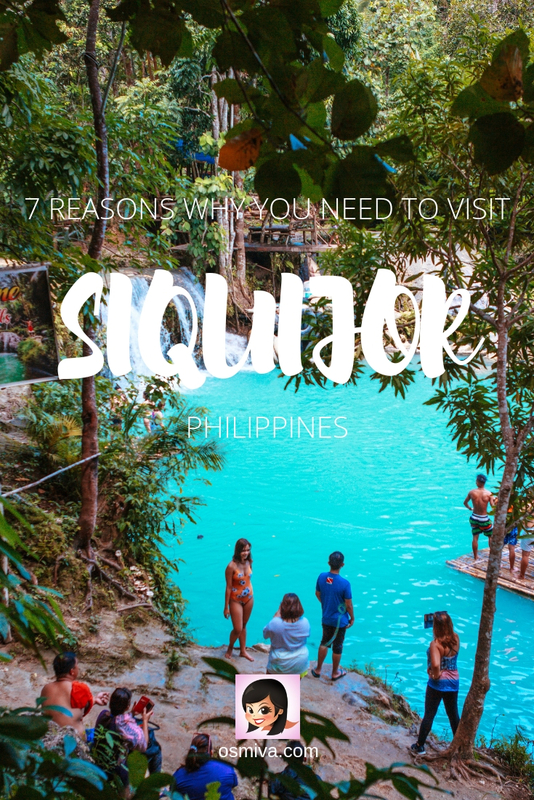 Siquijor is not one I’d heard anything about but the beaches and inland landscapes look stunning! I love the words: Detox from social media! My favorite trip so far was Cuba and the main reason was the lack of internet connection. Thanks for such an amazing post! Hope you can visit soon, Julius!